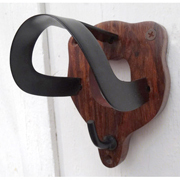 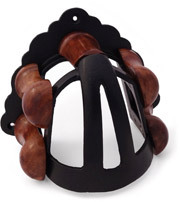 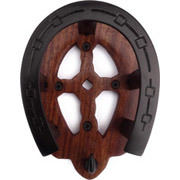 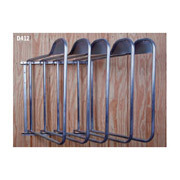 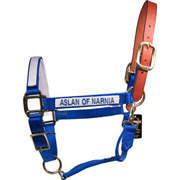 In most tack rooms, plated brass fixtures are adequate to provide a quality finish that lasts the life of the barn, however if unseen quality maters to you, or if your tack room fixtures are constantly being used many times a day, this solid brass horseshoe bridle rack may be a better choice for you. 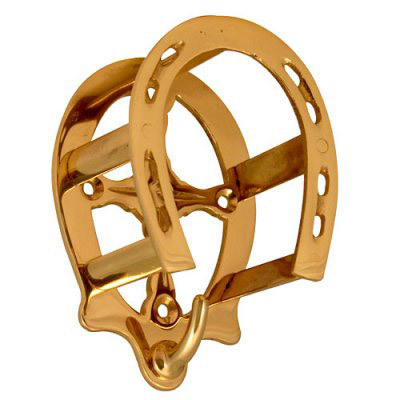 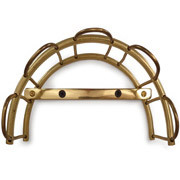 Solid brass bridle racks will never rust and never corrode. 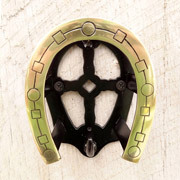 Measures 5" x 4"